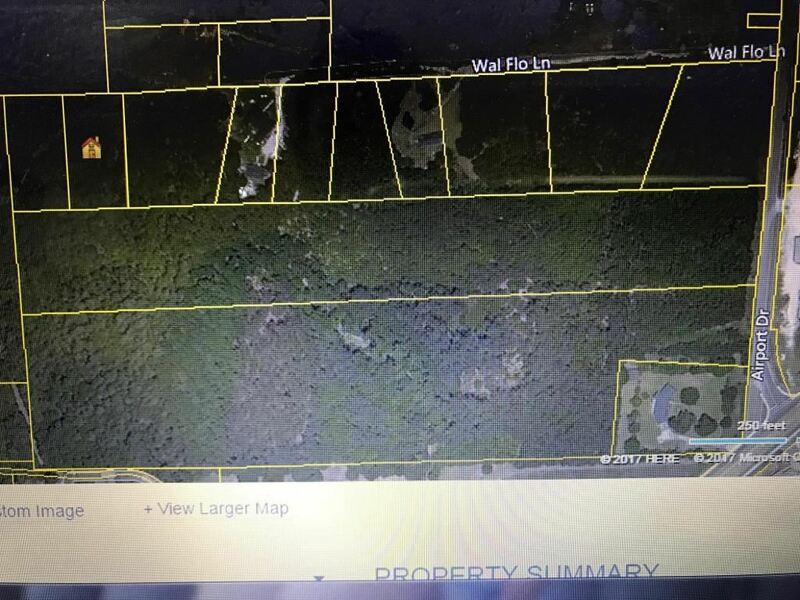 This private full 1 acre lot is tucked away under beautiful oaks off of Airport Rd. the lot is only a short drive away from the center of town and only minutes away from Summerville and Goose Creek. if you are looking for private southern living, this lot is for you.